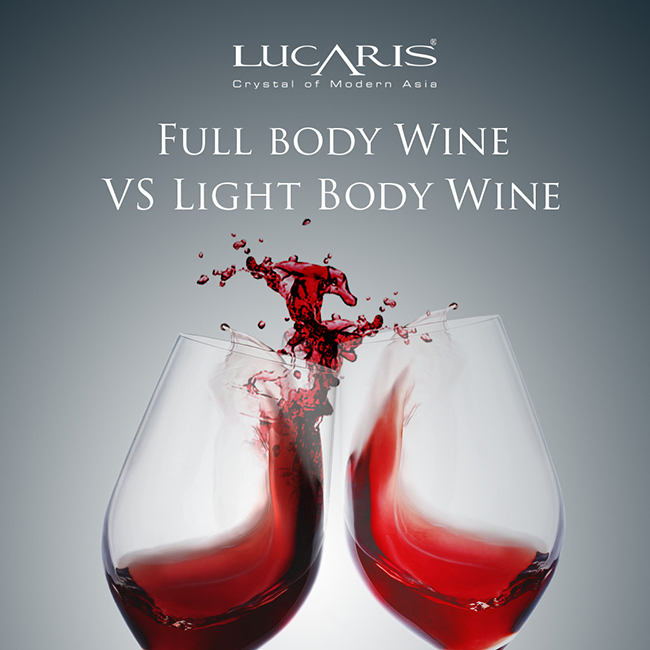 Full bodied wines are defined by their very dark red colour, higher alcohol percentage and high mouth coating density whereas light bodied wines are the opposite having a lighter colour, lower alcohol percentage and less mouth coating density. Wines under 12.5% alcohol are said to light-bodied like the crisp and refreshing white wines we love. Good examples of these wines are Riesling, Italian Prosecco and Vinho Verde. Wines such as Rose, French Burgundy, Pinot Grigio and Sauvignon Blanc between 12.5% and 13.5% are considered medium-bodied and finally, wines like Zinfandel, Syrah/Shiraz, Cabernet, Merlot and Malbec over 13.5% alcohol is considered full-bodied.